Whether It’s a trip to the ends of the earth, or a short dash to the motor park it’s all a journey. Life is constituted of a myriad of reasons and forms of journeys, the journey to success; to greatness, self discovery or self actualization. Life in itself is one of such journeys- the journey of all journeys. This is the Journey of life. 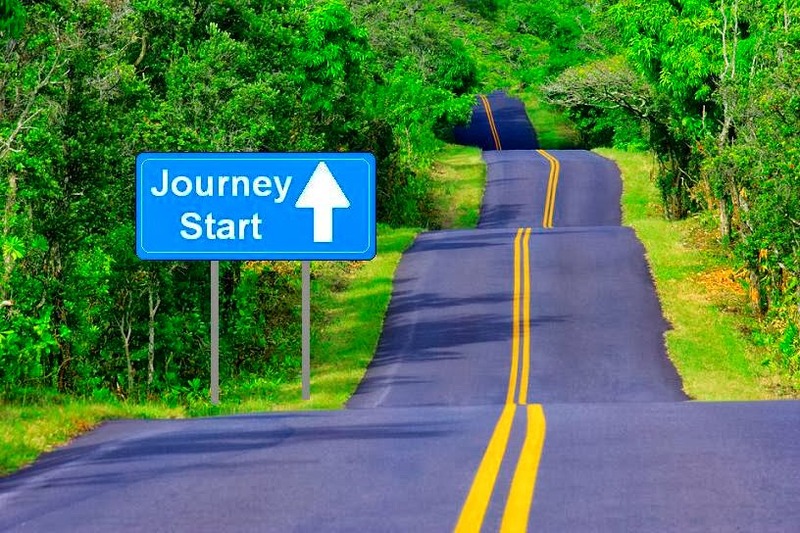 I will advice we all fasten our seat belts and say a short prayer of faith at this juncture as we both embark on a metaphoric journey together to the land of greatness and self discovery, through this great channel of Inspiration and Motivation. Surely, God is our guide on this journey. We can be sure of a safe arrival at our desired destination. While every journey will always have a route, we hope ours will have a straight route too, however there might be short stops, planned or unplanned, detours might be considered, bends negotiated and off course different stops for different passengers in the imaginary travel bus. However, like every journey, new realities might and will usually unfold. We make new friends, meet new people and discover our weaknesses and yet strengths we never knew we always had. Cheer up! It’s all a journey after all, except for a few who might not like hitting the road, but who doesn’t like a sense of new adventure? And the very thought of widening your horizon, discovering unexplored planes… seeing a new vista, triggers the whole thrill! 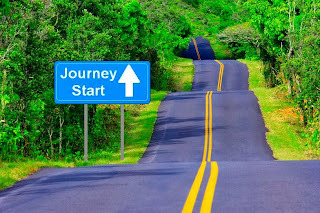 Remember, if you have a destination in mind and you are willing to take action- the very first step, the journey begins….